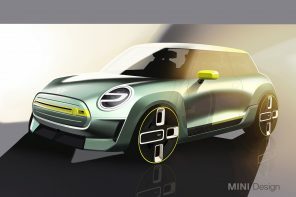 Applicants, who will pay $850 a month for the zero-emissions car for one year, are outnumbering the models available by 4-to-1, according to the Munich-based carmaker. 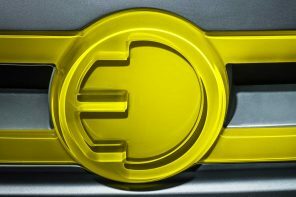 BMWâ€™s electric experiment beats Nissan Motor Co. and General Motors Corp. in delivering a fully alternative-fuel vehicle to drivers concerned about gas prices and global warming. 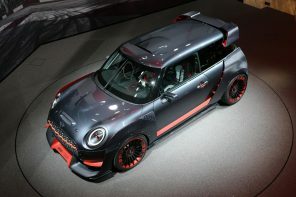 Sporting a luxury-automobile brand name and being first to take corners in an environmentally friendly car trump functionality, said Mario Soto, a Southern Californian who signed up for one of the two-seaters. 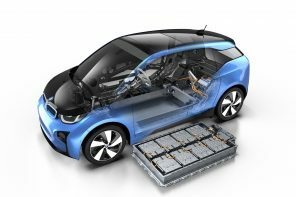 BMW said it wants to learn how drivers will react to a limited-range vehicle, and how well its lithium-ion battery holds up under daily use. 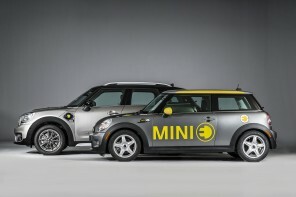 Those chosen for the Mini E trial must document their experience in online surveys and keep a driverâ€™s log. 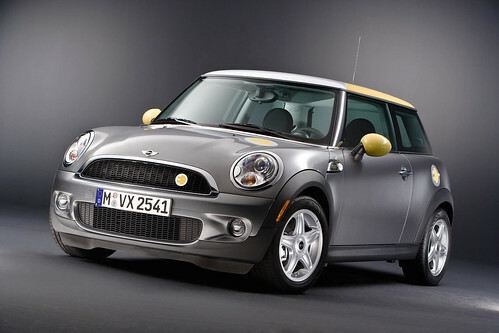 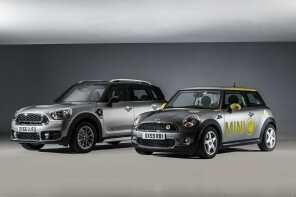 The automaker, which began selling Mini Coopers in 2002 in the U.S., wonâ€™t say if itâ€™s ready to mass-produce an electric car.